On Market Street, vendors of items from apples to zippers all wear (or are made of) their wares. 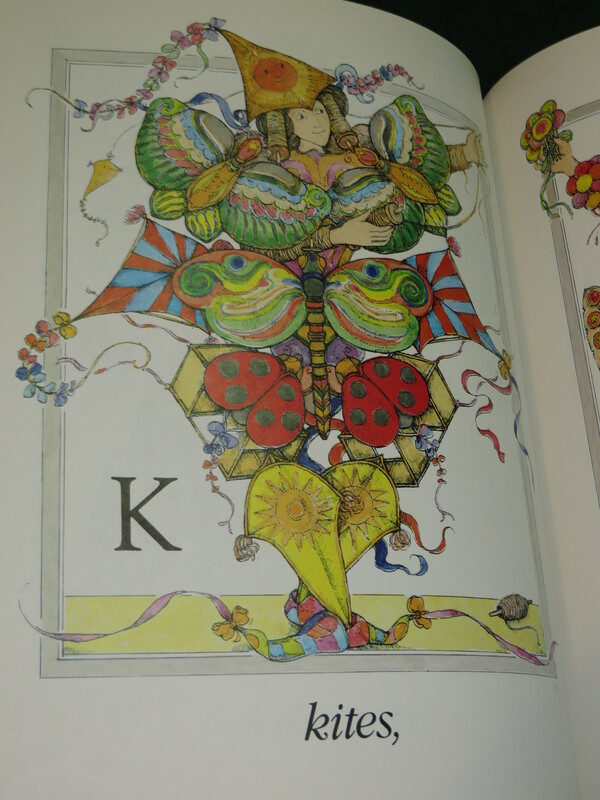 I’ve loved this beautiful alphabet book from the first time I saw it as a child. The boys prefer The Racecar Alphabet, but this is the week when I share some of the books that I currently enjoy more than they do, in honor of Mother’s Day.